India seeks investment from BRICS partners. India on Tuesday asked BRICS partners to invest in its flagship programmes including \'Make in India\' and \'Skill India\' while making a strong pitch for removal of structural impediments for increasing trade engagement amongst members of the group. Moscow : India on Tuesday asked BRICS partners to invest in its flagship programmes including 'Make in India' and 'Skill India' while making a strong pitch for removal of structural impediments for increasing trade engagement amongst members of the group. 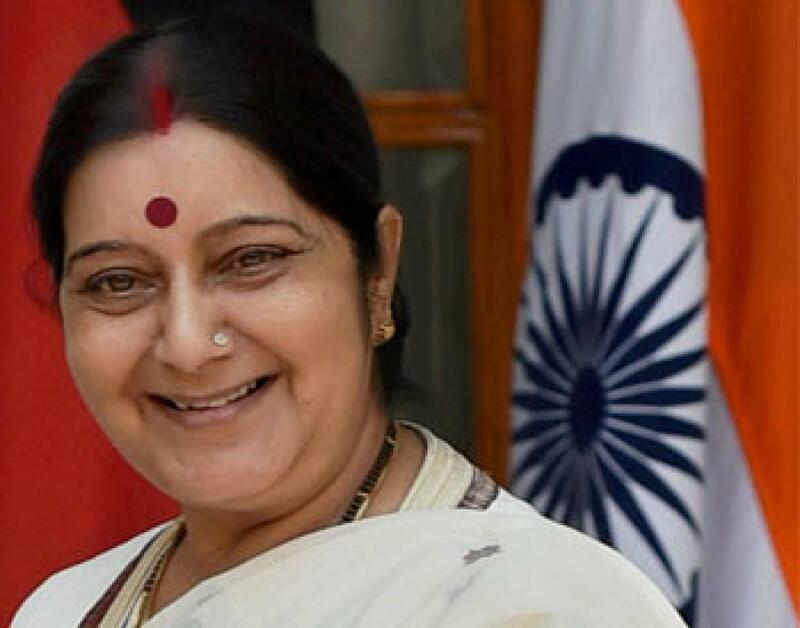 External Affairs Minister Sushma Swaraj, while speaking at a meeting of BRICS (Brazil, Russia, India, China and South Africa) Ministers of Industries, said the government has laid down a clear roadmap for lowering corporate taxes and that there is huge opportunities in India for trade and investment. "India's medium term growth prospects have significantly improved following several policy initiatives. The FDI limit in railways, defence and insurance sectors have been liberalised. Coal and mining sectors are witnessing a revival. We are working on an ambitious deadline for implementing goods and services tax," she said. "There is also a renewed thrust on public investment in infrastructure. All these create immense opportunities for companies from BRICS countries to work in India," she said. Listing initiatives by the Narendra Modi government to boost growth, Swaraj said financial inclusion was one of the focus areas as part of which more than 170 million bank accounts have been opened and over 100 million debit cards with insurance cover has been issued.